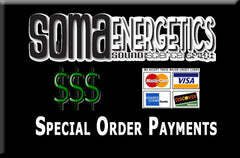 Combo Training Kits - Best Deals! 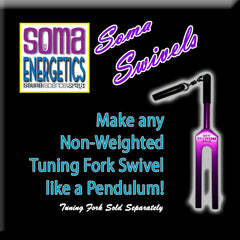 SomaSwivels - Use your Energy Tuners like a Pendulum! 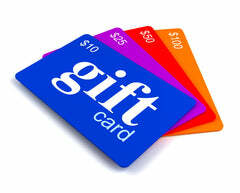 RE-FUN your REFUND Sale: The More Fun In Your Cart = More SAVINGS for YOU! 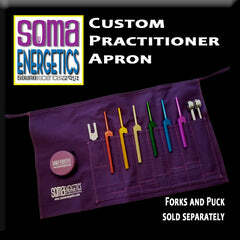 Tools & Training Kits - BEST DEAL! I love this product. I utilize it every day. I live on 3.75 acres and there are chickens, horses, cats and dogs. Also 6 other people in the two other houses. 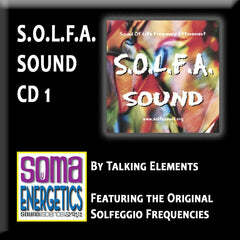 I make a point to walk the grounds and let the frequency expand out to all who can feel and hear it. I feel I am contributing to the overall success of the whole planet, not just my immediate surroundings. I have been using this fork as part of a self-care routine every night before going to sleep. I've used it to clear the energy around an old appendix scar, which led to physical changes in my right hip, and the softening of the tissue around the scar itself. 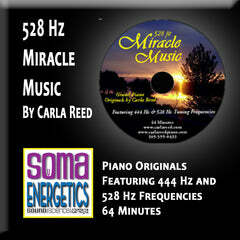 In addition to the physical changes, I wake up feeling better - refreshed and alert. I also read positive affirmations aloud to myself during this self-care time. 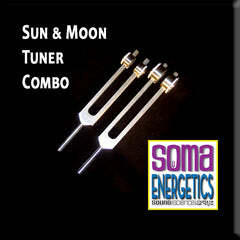 The Sun and Moon Tuners create an amazing portal when used together. 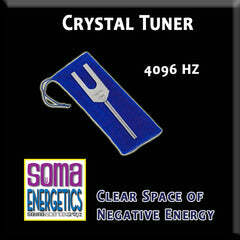 The Planetary Tuners work through creating a sympathetic resonance between the planets and yourself, thus amplifying the effects of each planet in your live. Each Planetary tuner is tuned to the frequency of a different planet and activates the different astrological qualities associated with that planet when played. 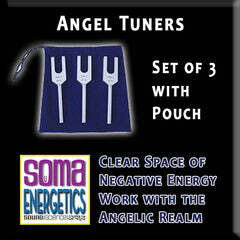 Sold as a pair each with a velvet pouch. 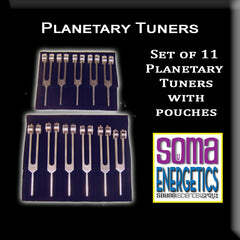 Full set of 11 Planetary Tuners also available. One of the ways to view the Vesica Pisces is as a representation of the intermediate realm which partakes of both the unchanging and the changing principles. Human consciousness thus functions as the mediator, balancing the two complementary poles of consciousness. Using the idea above of the Solar and Lunar – we can use the sun and moon tuners to create this most important portal into and out of this dimension. 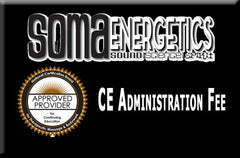 Sound the Moon and Sun Tuners and hold 1 next to each ear of your client. 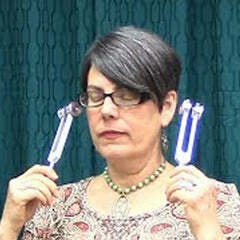 Take a deep breath and switch ears. Repeat on yourself. 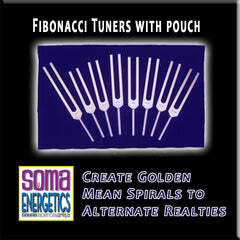 Sound the forks and place the stems – Sun on the breast bone and Moon on the back opposite the Sun. 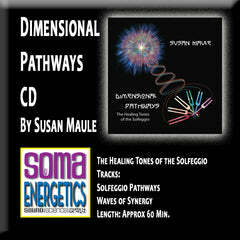 Ask the client to think of something that they want to manifest entering through this portal created between the 2 forks. 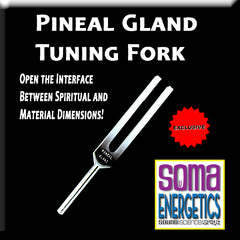 Sound the forks and place the stems – Sun on the 3rd eye and the Moon on the base of the skull. Remind the client that this represents the crossover period between the Piscean and Aquarian age in which we are living at this time. 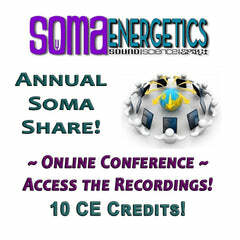 We open this portal for Christ Consciousness to enter and reach the cellular level! SUN enhances our sense of strength and motivation, self-identity, vitality and radiance and promotes enthusiasm and determination. MOON promotes emotional tranquility, softness, inward reflection, sleep, and a flowing flexibility with life. 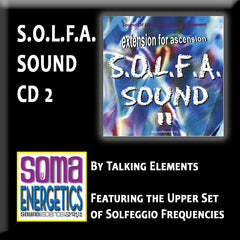 Beautiful sound, high quality. I'm an amateur at home user and I love it! I also appreciate the instructions that come with it. 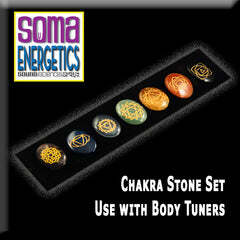 I thoroughly enjoy using the sun and moon body tuners, I use the sun in the morning and the moon at night. I truly feel woken up and winding down when I use them. 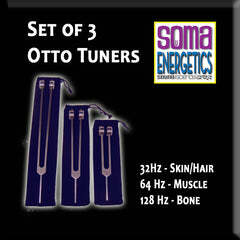 I am a big fan of Somaenergetics and have several sets of their tuners. I really like the Sun and Moon combo. 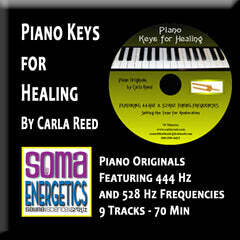 I am a Reiki practitioner and use them on clients as well as on myself. I will say that these two in particular are quite intense in the fact that they will create an immediate shift in your energy when you use them. 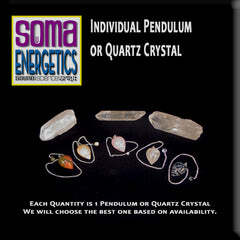 I would suggest them for when you either need to help a client shift energy patterns or to help with your own energy. They seem to bring positive change with them. 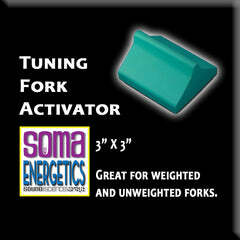 528 LOVE Tuning Fork KIT - A SomaEnergetics Exclusive! 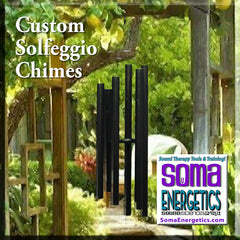 Solfeggio Wind Chimes - Custom Made Exclusively for SomaEnergetics! 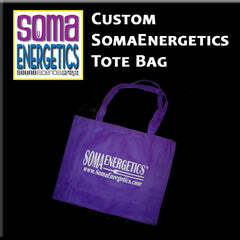 Copyright © 2019 SomaEnergetics, Inc. All Rights Reserved.